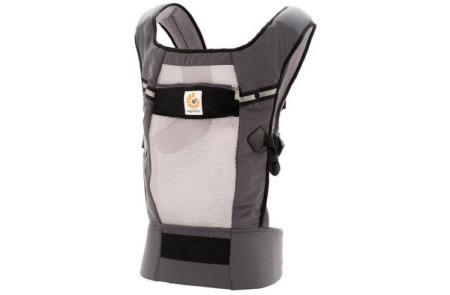 From teething pads to infant carry inserts and weather protection cover for colder months, these must-have items are the perfect solutions to keeping baby comfy, pain-free, and warm during colder or rainy days. 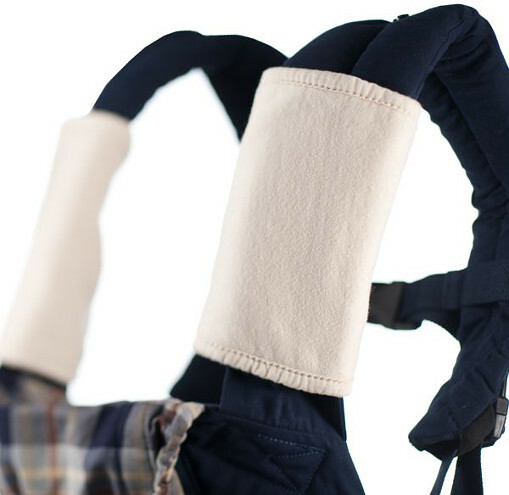 The teething pads are all-natural, organic and wonderful for your teething baby’s gums. 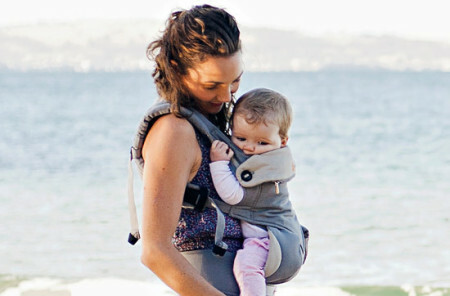 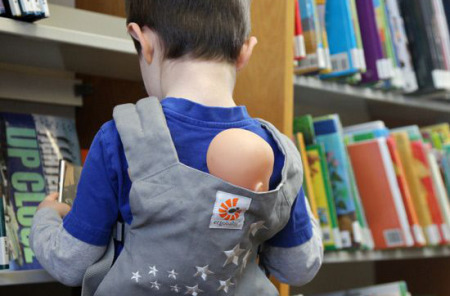 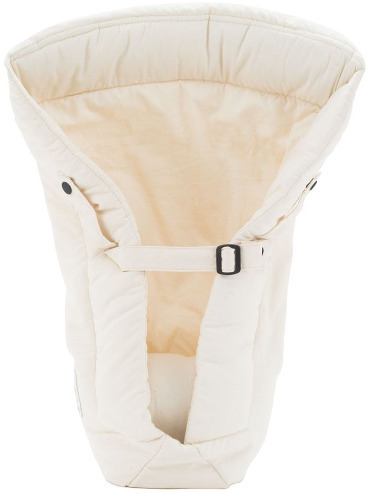 The natural infant inserts are perfect for keeping baby warm and comfy while carrying. 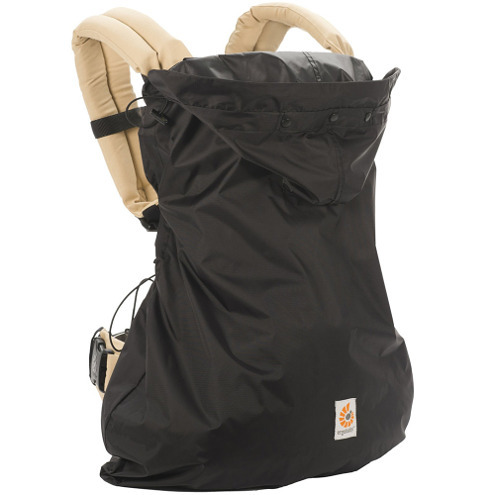 And, the weather cover gives protection and guarantees that your infant is “ergonomically positioned” and accessorizes with all Ergobaby Carriers.